Article by Tom Moult. Edited by Tessa Chynoweth. Additional Research by Jack Barnes. 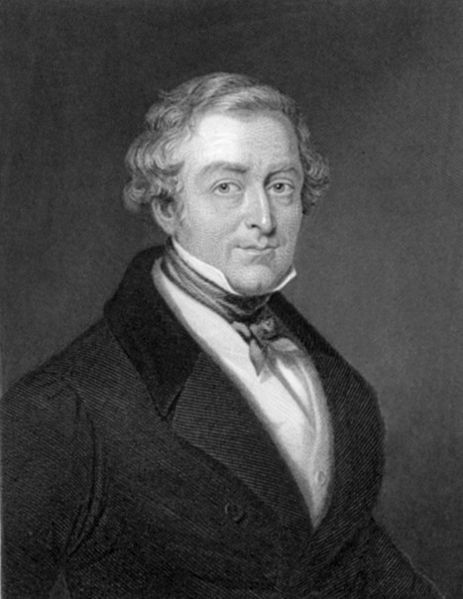 In June 1829 the Metropolitan Police Force were introduced in London by Sir Robert Peel. Increasingly unable to cope with the swelling size of the metropolis, an archaic system of local night-watchmen and parish constables was replaced by a centralised police force which came to provide the model for police forces across the country and the world. The initial effectiveness of the Metropolitan Police remains central to historical debate. Revisionists have argued that, in the context of enthusiastic middle-class moral reforming programmes, the establishment of the force represented only the extension of the state apparatus for controlling the urban poor. Others maintain the Metropolitan Police were largely successful, and represented typical Victorian ideas of progress and the advancement of rational, enlightened society. Whatever the case, it is remarkable that in a comparatively short period of time, perceptions of the Metropolitan Police changed almost beyond recognition; from a widely unpopular and despised arm of the state, the force became a respected and admired institute of Great Britain. It must be remembered that the Metropolitan Police were initially established in a society that was highly suspicious of state intervention; and in a city with a long history of social unrest. In their first incarnation, the Metropolitan Police were a hated and feared institution; officers who ventured out of the city limits were regularly victims of beatings. Whilst the rhetoric in Westminster revolved around the increasing need to target the growing ‘criminal class’, radicals argued an established policing body compromised the liberties of freeborn Englishmen and would eventually lead to a militarised police state akin to the gendarmerie of Napoleonic France. The Chartist leader, Feargus O’ Connor, spoke in the Commons in 1842 of an ‘unconstitutional police force…distributed all over the country, at enormous cost, to prevent the due exercise of the people’s rights’. The memories of the Peterloo Massacre in 1819 were still fresh, and great measures were taken to ensure the new police force did not invoke any association with this military repression by the army. 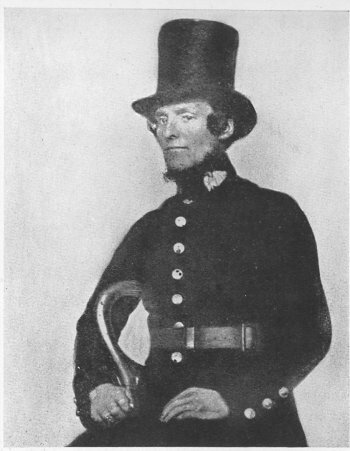 Civilian top-hats were worn by officers until the 1860’s, and the blue uniforms were intended to invoke the popularity associated with the navy, equally as it was hoped that the fact that the constables were devoid of firearms or sabres would avoid antagonism. The issue of whether constables should be armed was, and still remains, a contentious debate. External hostility was coupled with internal problems during the early years. 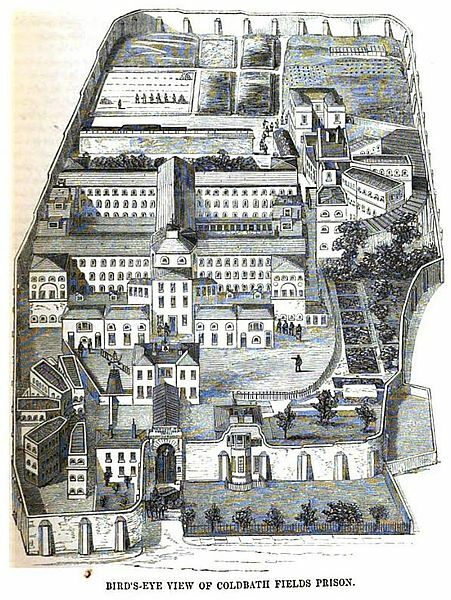 Drunkenness was common among new recruits, and disciplinary problems often resulted in dismissal: of the 2,800 officers serving in May 1830, just 562 were still in place four years later. In 1833 a succession of House of Commons Committees were launched to judge the state of the police force. These investigations centred on the allegations of excessive force used by the police at what became known as the Coldbath Fields Riot. The verdict that the death of PC Robert Culley, stabbed by the rioters during the disturbance, was returned as ‘justifiable homicide’ highlights the general distrust of police mentality in these early days. The subsequent Police Reform Act of 1839 set out to improve the Metropolitan Police, and saw the Marine Police and Henry Fielding’s offices at Bow Street amalgamated into the growing force. The Committees suggested the political ramifications of a centralised policing body, and it became apparent that the police needed to gain the support of the people before they could do any really effective policing work. By mid century, hostility towards the Metropolitan Police had begun to subside, and gave way to a degree of recognition as an official body. The image of the helpful and honest ‘Peeler’ or ‘Bobby’ (after their founder) took root, and the idea of the police as a domestic rather than military apparatus began to emerge. The historian Clive Emsley has identified the police presence at the Great Exhibition in 1851 as an important contributing factor to this change in attitude. Aside from this, a general decline in social tension, and the success of projects to clear the city-wide slums also contributed to this changing opinion. However, throughout the nineteenth-century, the Metropolitan Police continued to occupy a precarious position in public opinion. The Hyde Park Riots in 1855 and 1866 indicated the problematic consequences of policing politically-motivated meetings. Of course, police and politics had met before. Indeed, the failure of the Chartist movement has been attributed to increased state surveillance and intervention. Amidst fears of European revolution, the peaceful Chartist petition rally of 1848 was abruptly halted by significant numbers of constables and ‘specials’ under the control of the government. Such examples fostered a popular distrust of the police role in repression of working-class activity, and the reverberations of these conflicts were felt throughout the nineteenth-century. Aside from the political implications of the Metropolitan Police, the police had mixed success rates in terms of crime and were often criticized in the press for their perceived inefficiency. The Whitechapel Murders in 1888 and the inability to apprehend ‘Jack the Ripper’ became the classic example. In the Strand Magazine Arthur Conan Doyle’s Sherlock Holmes baffled and ridiculed Scotland Yard at every turn. Despite this, there is a trend amongst historians to adopt the ‘migration thesis’, which merits the London force with forcing criminals and organised gangs out of London to other parts of the country. This can partly explain the County Police Act of 1839 which developed police forces across the country to cope with these fleeing criminals. Likewise, the Dock Strike of 1889 is often credited in its success due to the sympathy of the Metropolitan Police in policing it. The strike led to the establishment of dock workers’ trade unions, and generated public compassion towards social issues of poverty. The beat system helped establish a regular and recognisable community figure – something that contributed to the image of the policeman as a domestic servant of the people rather than an underhand government agent. By the end of the nineteenth-century, the Metropolitan Police enjoyed comparative acceptance in society, and even came to be admired as a cherished institution. Although this has been a brief article about the Metropolitan Police and the key debates that surround it, I hope that readers have been able to gain an introductory insight into the origins of the first professional police force in the world, and the subsequent implications that were associated with a period of profound social and political turbulence.